My choice goes to a whisky from a distillery that’s under the radar for most drinkers, despite sharing a name with a rather famous mountain that happens to be Britain’s tallest: Ben Nevis. Located in the western Highlands, the distillery stays firmly in the shadows, despite being owned by high-profile Japanese whisky giant Nikka. 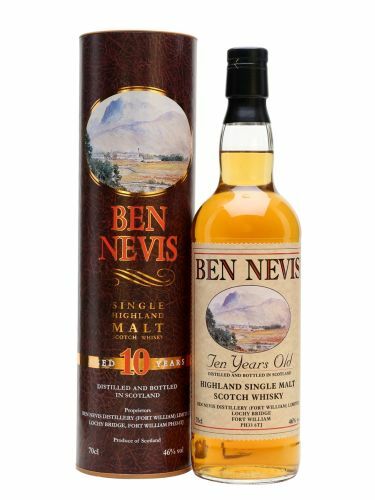 The whisky I’ve chosen is Ben Nevis 10 Year Old, a robust, full-flavoured dram that oozes notes of orange peel, chocolate, coffee and a touch of peatsmoke. 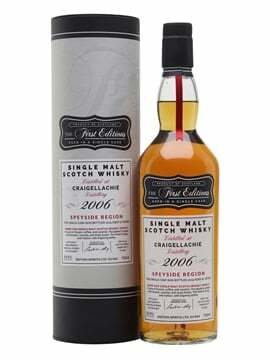 What really impresses is the complexity – this dram tastes much older than 10 years, and I would put money on the liquid being closer to 15 years old or even more. 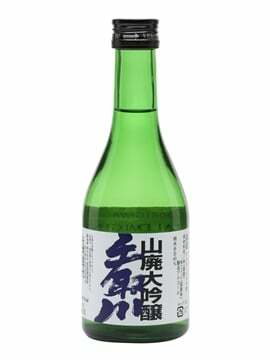 There’s something delightfully old school about the packaging, too – a welcome break from the try-hard glitz and glamour of some bottles – and it says to me that all the hard work has been spent on the liquid, which, when you taste it, is definitely the case. 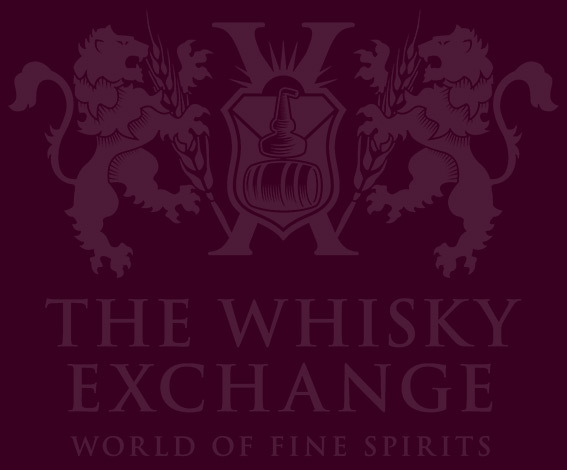 Oh, and a bottle will set you back less than £40 – I’m struggling to think of many whiskies that offer so much for the price. My favourite whisky of the year is one that surprised me – Inchmurrin 12 Year Old. 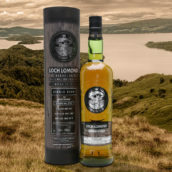 For years, Loch Lomond Distillers, the maker of Inchmurrin, hasn’t had a great reputation, but since a recent change of ownership it has been making waves. 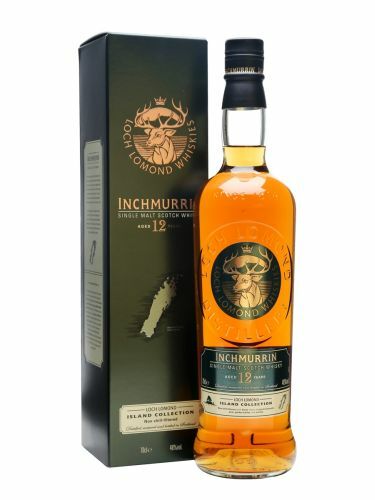 Inchmurrin 12 appeared at The Whisky Show in 2015 and reports were impressive – stacks of tropical-fruit flavour. The whisky lived up to its reputation and I’ve spent this year shocking people by revealing that the whisky that they’ve just drunk is an Inchmurrin. Nose: Creamy and fruity, with apple sauce, mango, pineapple and vanilla. Palate: All of the fruit: sultanas, grapes, apples, pears, candied lemon, sweet mango and dried papaya. Hints of spice build as it warms in the mouth. Finish: Short, with a hint of fruity sorbet. 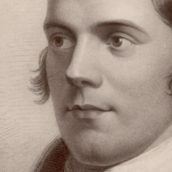 Keep an eye on Loch Lomond, as the new Inchmurrin is just the first step. 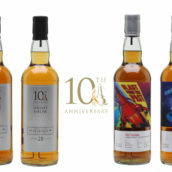 The distillery’s relaunched single grain is excellent (and very well priced) and there’s much more to come. 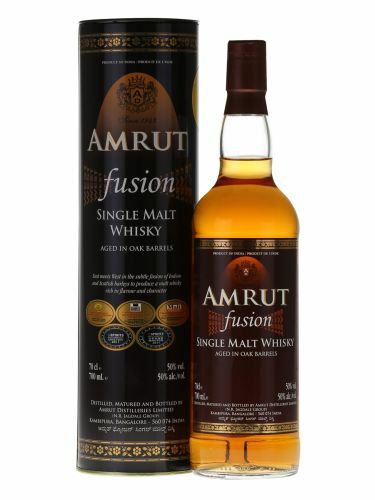 It’s hard to choose just one whisky as the best I’ve tried this year, but one that I consistently come back to is an old favourite – Amrut Fusion. Sitting in the middle of the Indian distillery’s range in smoky terms, it’s a fusion of barley: unpeated from northern India and peated from Scotland. 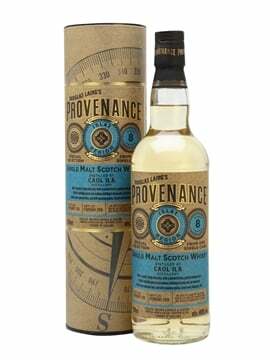 It’s wonderfully complex and moreish with notes of orange, black pepper, vanilla and light smoke. 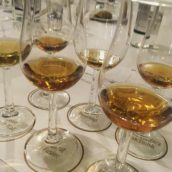 A superb example of the top-quality whiskies coming out of India today, I love showing this blind at tastings and seeing people’s reactions when they discover where it’s from – give it a try and prepare to have your perceptions challenged! All three whiskies are available on our website; keep your eye on the blog for our favourite spirits of 2016, too.